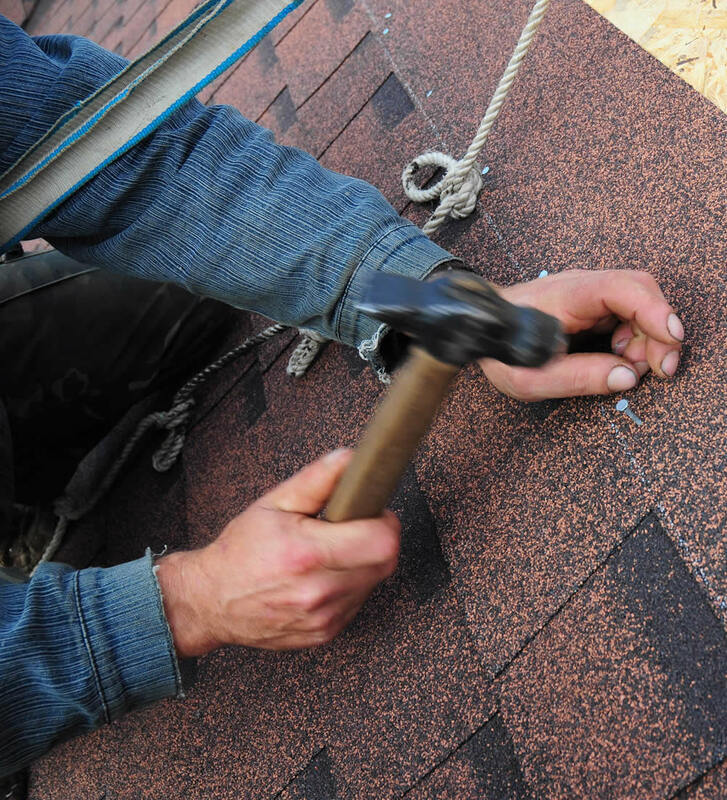 Make your roof replacement hassle free from start to finish‚ we use only the best roofing materials for your home. 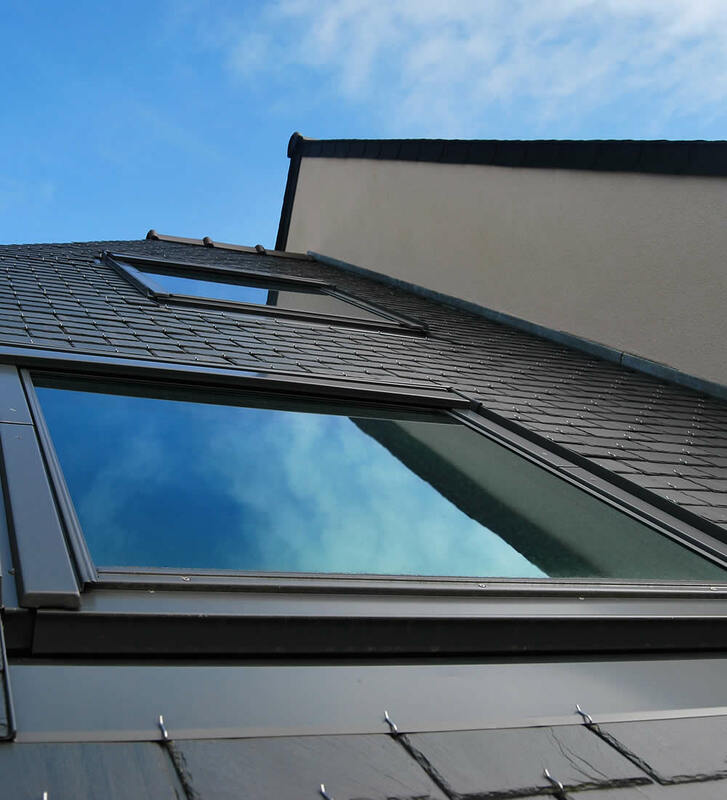 Protect your home from leaks with proper skylight installation and maintenance. 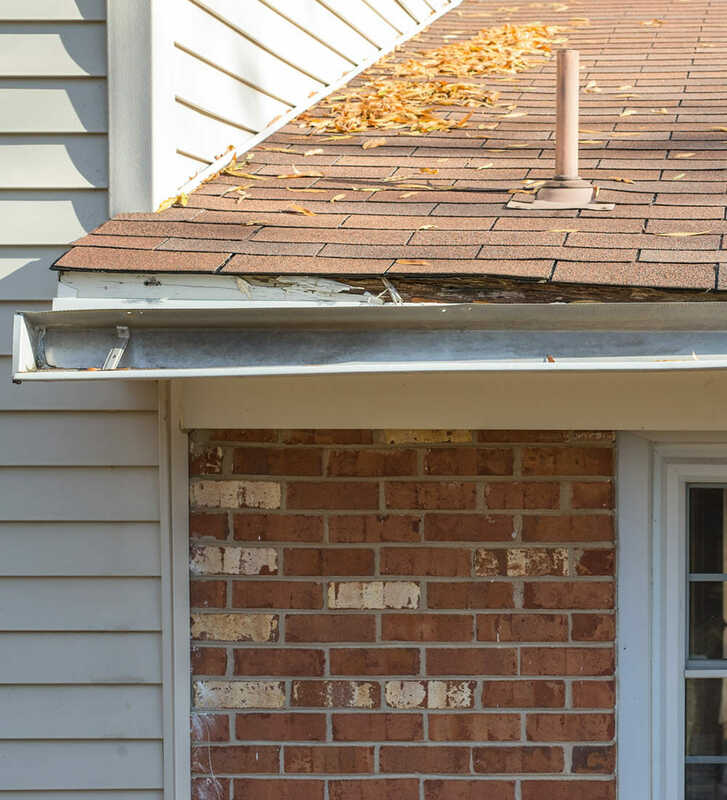 Damaged fascia can create costly repairs for your home‚ protect your home with simple repairs and maintenance. 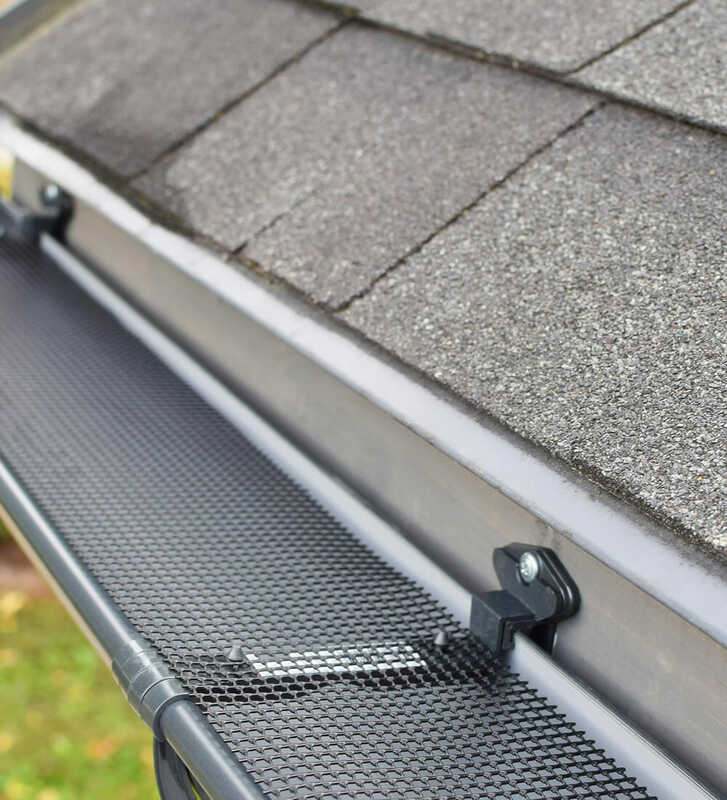 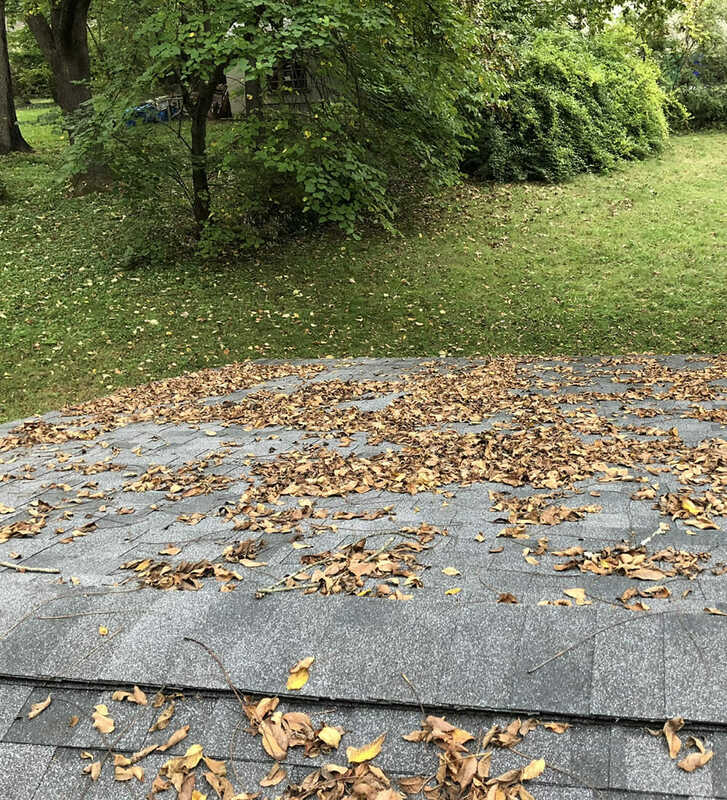 Keep gutters maintained and clean to prevent damage to your home. 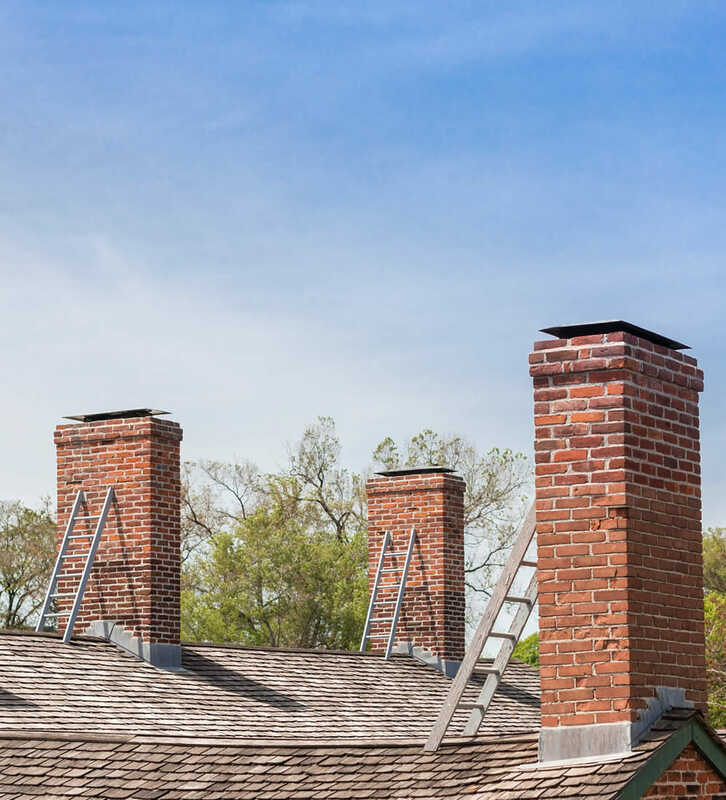 Dilapidated or damaged chimneys can bring down the appearance of your roof. 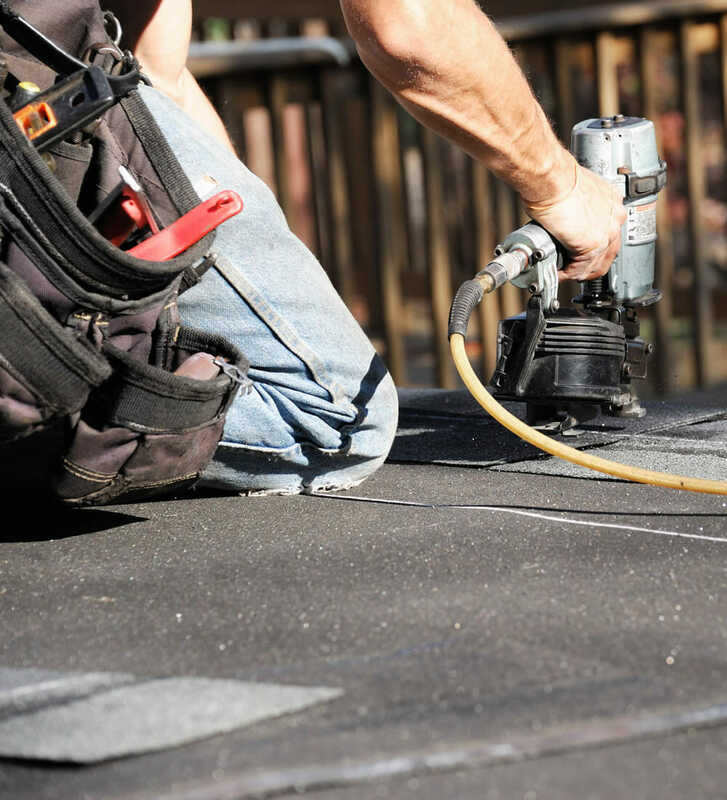 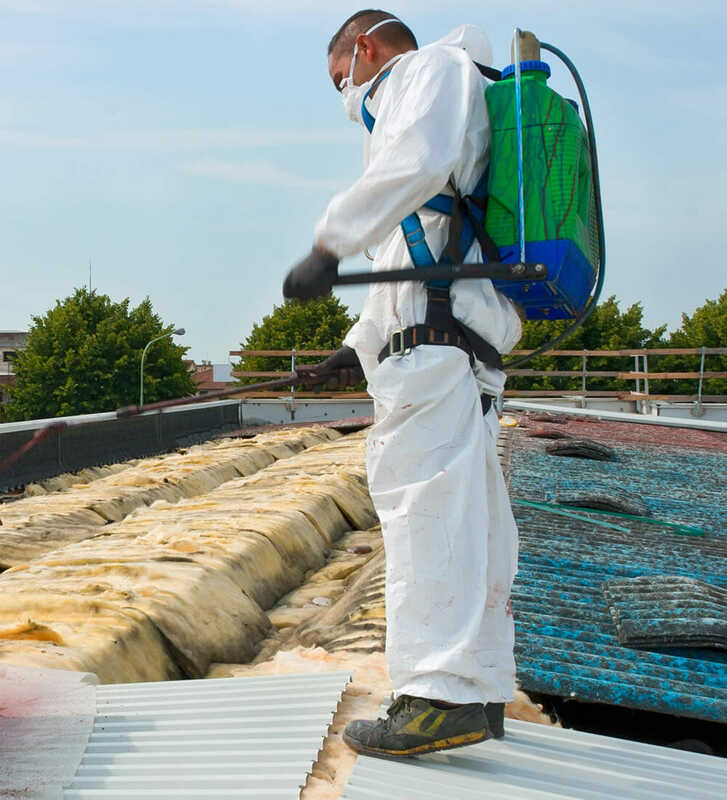 Our experienced team is capable and qualified to remove outdated asbestos roofing tiles.